With so many used car dealers across the country offering quality cars and matching service, it takes something special to leave a lasting impression on the modern car buyer. With that in mind, before arriving at Hollybrook I was conscious to establish why I would buy from this sports car dealer over another. Devoid of any overt branding or advertising, coupled with the appearance of an old country farmhouse, I almost missed the entrance of Hollybrook Sports Cars. Located only twenty minutes from Belfast by motorway, entry to Hollybrook is via a narrow country road with Lough Neagh acting as the backdrop. After reversing back after catching the glimpse of a striking yellow car, I knew I had arrived at my destination. Driving into the courtyard, a small space enclosed by out buildings whose purpose is to house the collection of unique sports cars, initial impressions were positive. After parking up, I was greeted by Trevor, the owner, who took me into their sales ‘office’ and introduced me to Matthew, the sales manager. I was pleasantly surprised by their interpretation of a car sales office. 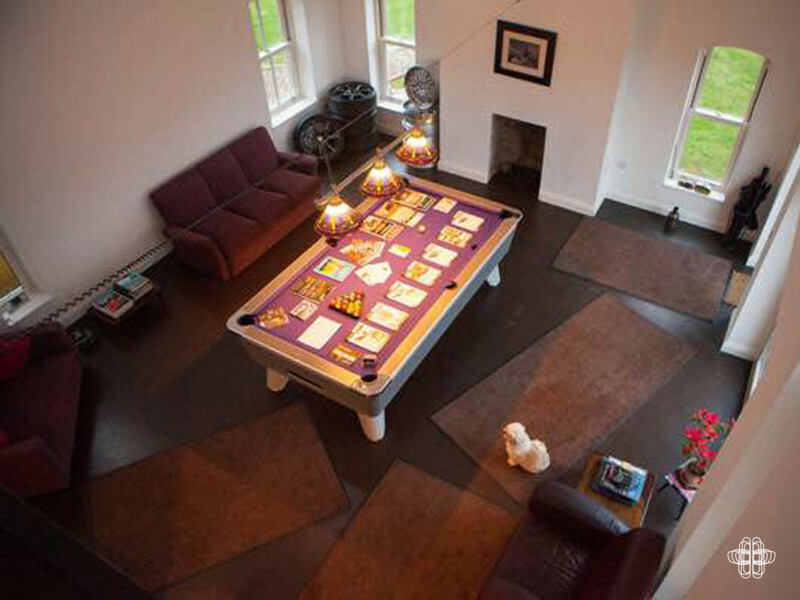 A snooker table occupied the centre of the room; the empty fireplace was adorned by model cars and in the corner of the room sat a stack of shiny alloy wheels. At the far end of the office an alcove sheltered two desks, and this space looked more like a traditional ‘office’. After walking around and taking in this alternative space, Matthew talked me through the history of the business. Before Trevor turned to selling sports cars, he and his wife Louise headed up Sureclean detailing business, well known in Northern Ireland for supreme car cleaning. 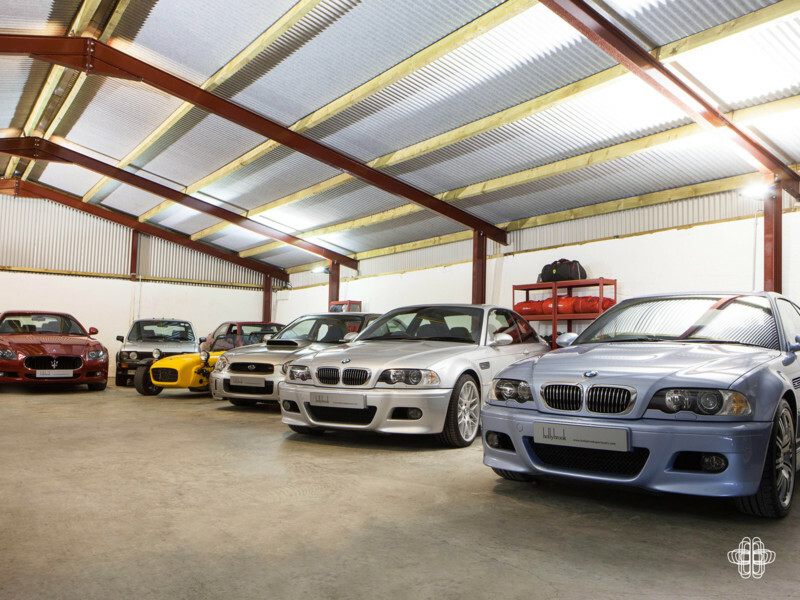 Stocking only cars they themselves would be happy to own and drive, Hollybrook’s aim is to locate rare and high-quality vehicles. Encompassing German, British, Italian and American marques, Hollybrook also prep and detail all cars for up to three days when they arrive on site. 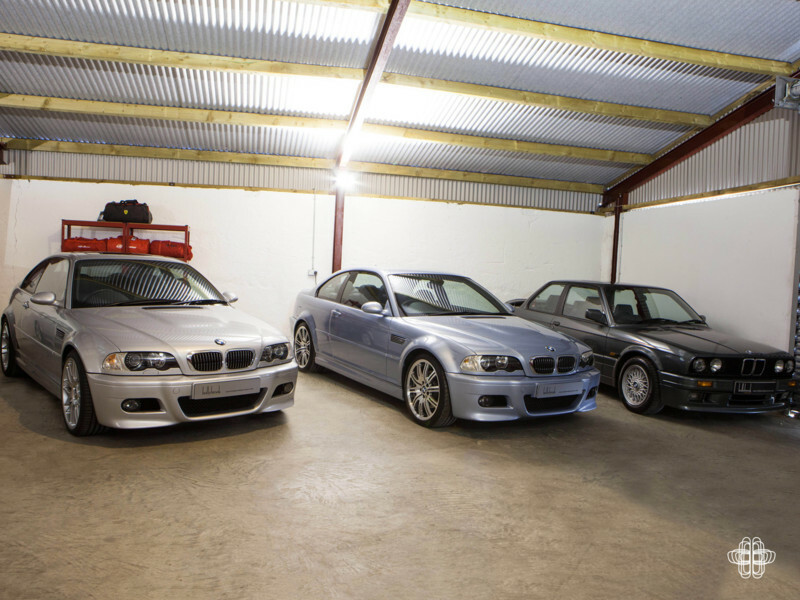 When I visited, they had in stock four E46 M3’s, one E90 V8 M3 and a 135i Coupe, in addition to a Mini Cooper S GP. With an on site detailing team, technicians and a fantastic location for a test drive (which I experienced in the Mini GP), Hollybrook ticks a lot of boxes. 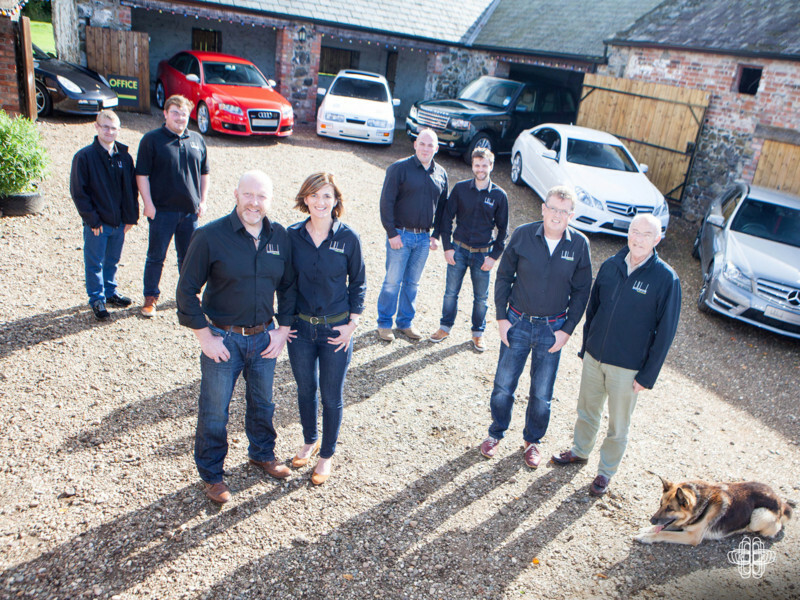 Other facilities offered by the team include vehicle sourcing, selling your car on your behalf and delivery to mainland UK and further afield if required. Walking around the Hollybrook outbuildings, it is apparent that this is a dedicated team whose ambition it is to provide an exclusive customer experience. Their mantra ‘run by enthusiasts, for enthusiasts’ is very apt. Should you wish to experience what they have to offer, check out their current BMW stock here, and if you have been intrigued by my visit give Trevor or Matthew a call to learn more. Keen to share a review? Get in touch here.